Restriction: North Ninth Street will be closed while a private contractor performs building demolition work. Seek alternate routes. Expect delays and use caution driving through the area. Restriction: Lane restrictions at the intersection of Business Route 222/Lancaster Avenue and PA 10/Morgantown Road for Reading Area Water Authority work. Expect delays and please use caution driving through the work zone. 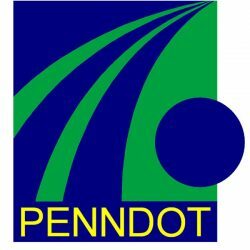 The work being performed under a PennDOT Highway Occupancy Permit.